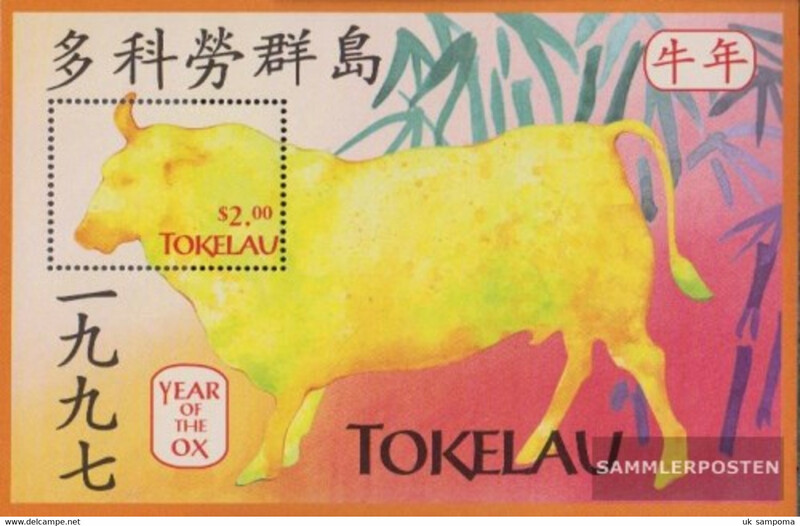 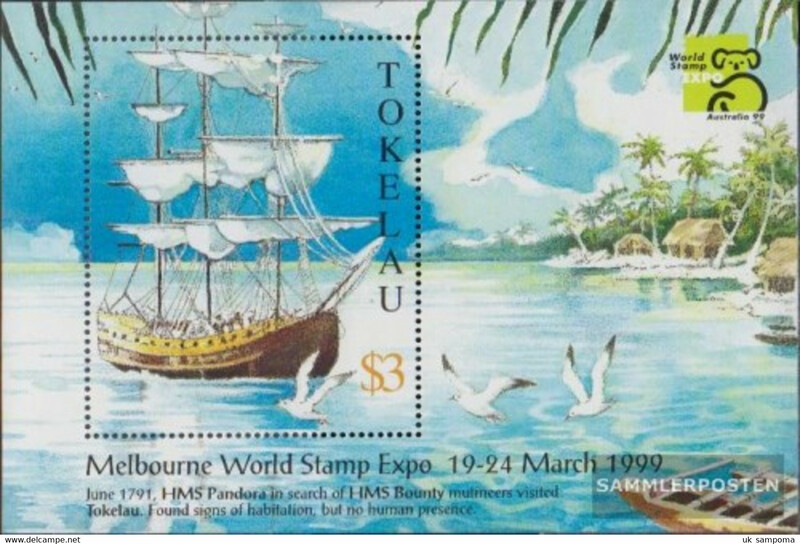 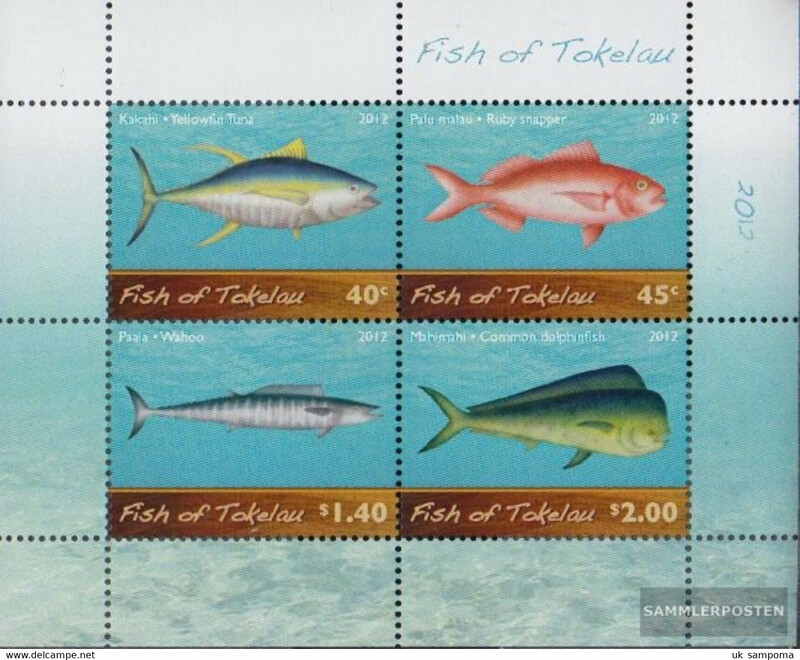 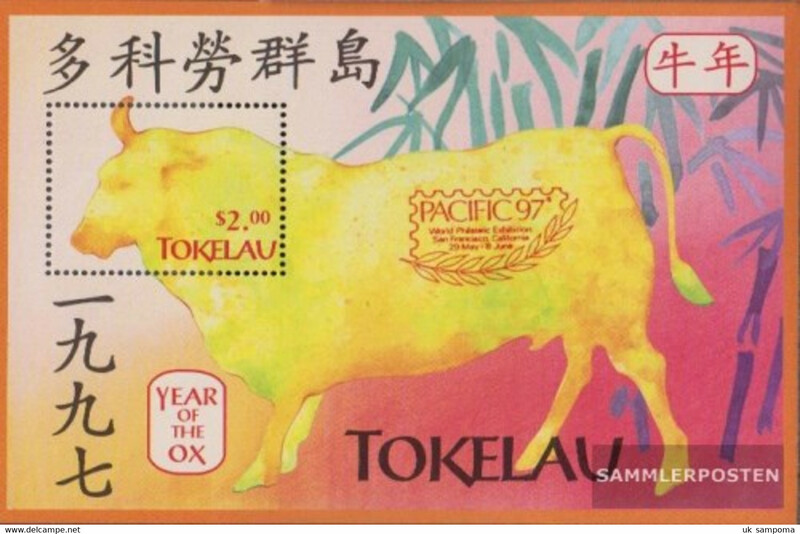 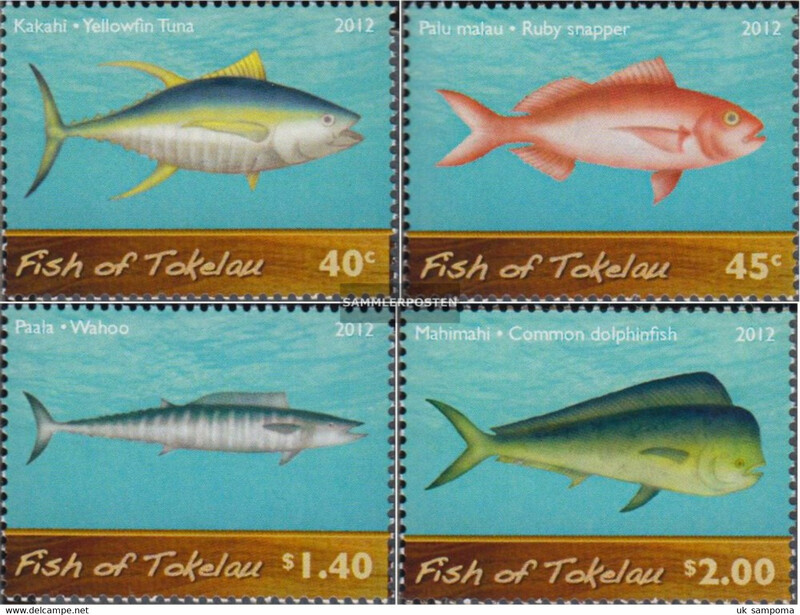 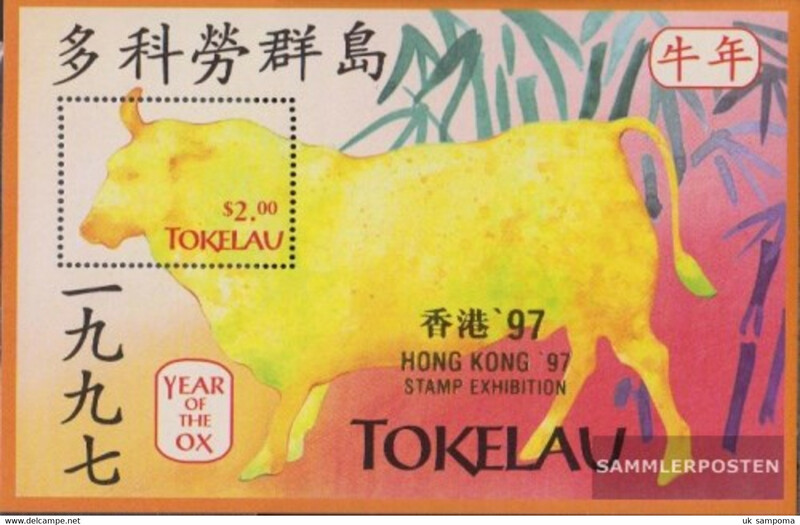 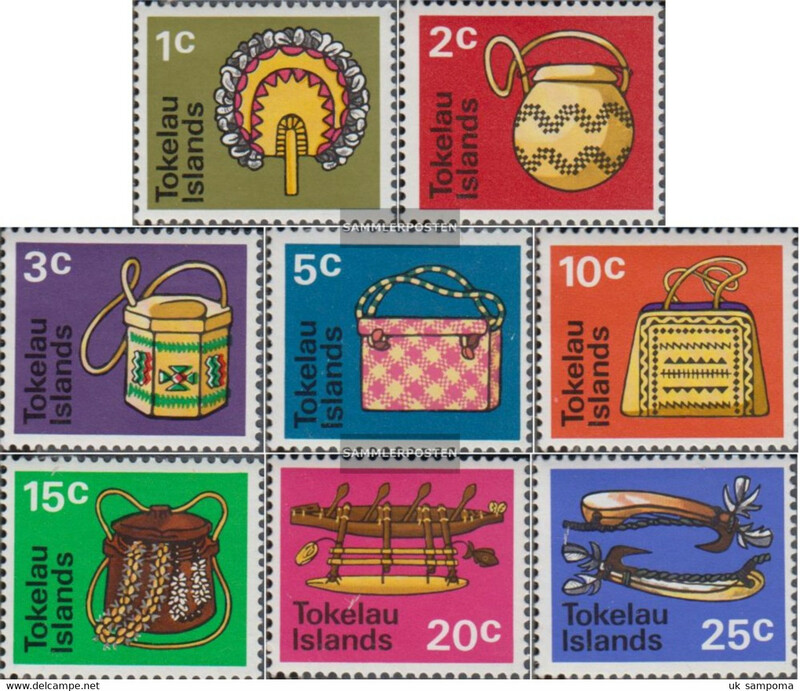 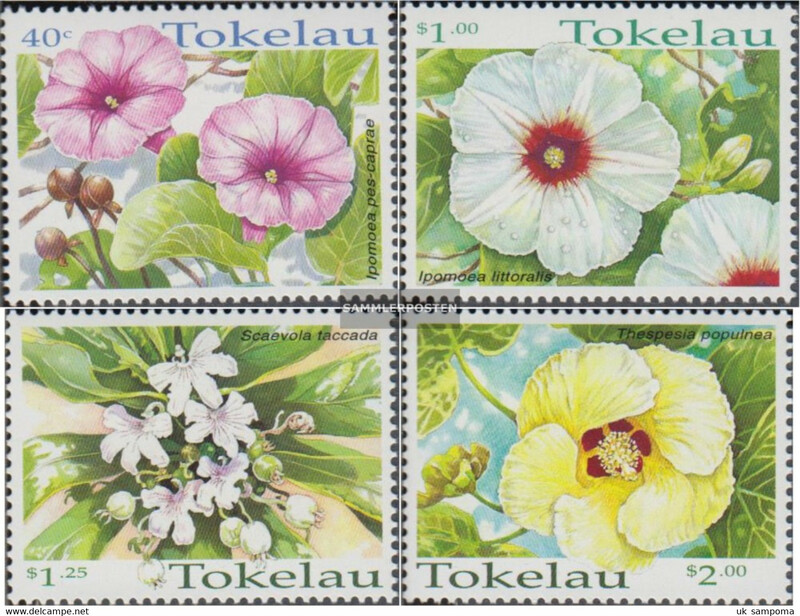 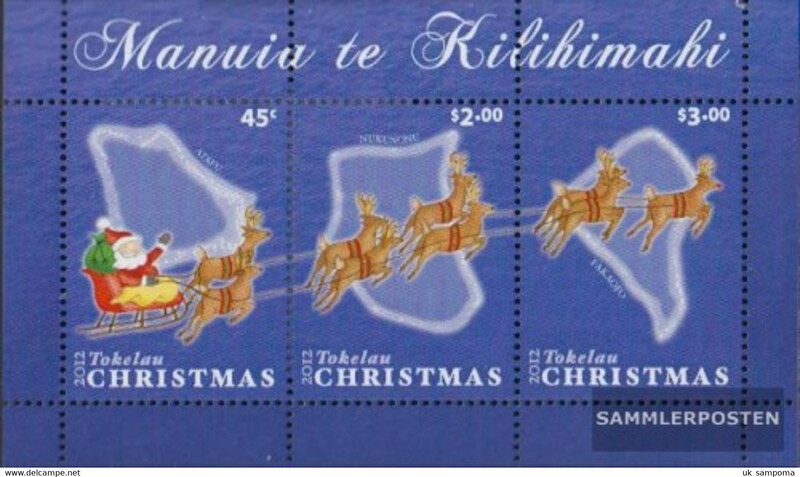 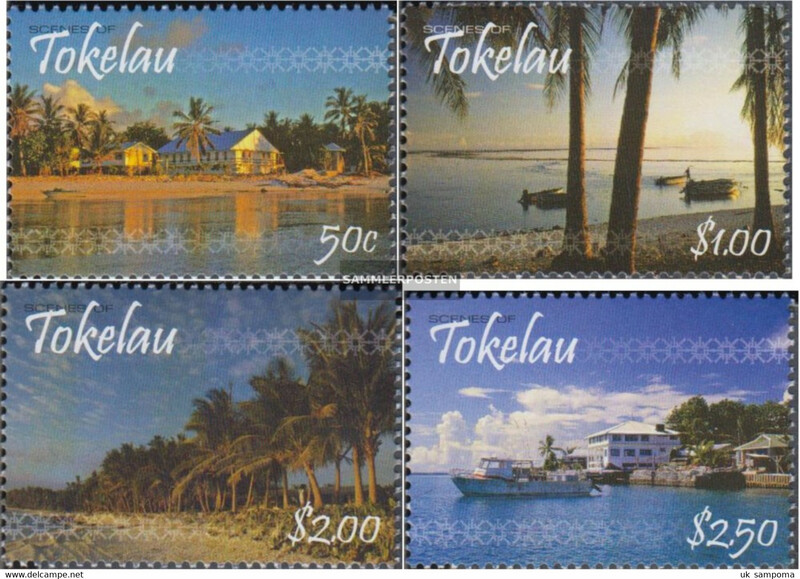 Tokelau block28 (complete issue) unmounted mint / never hinged 2003 Coronation Queen Elizabeth II. 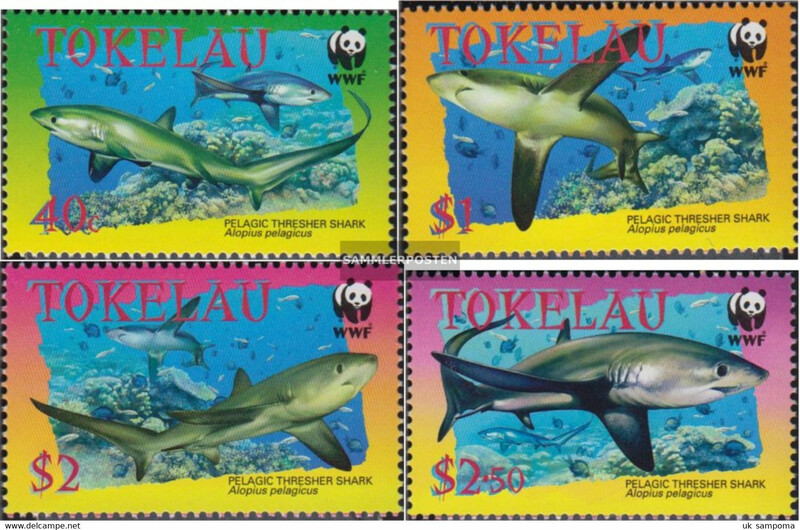 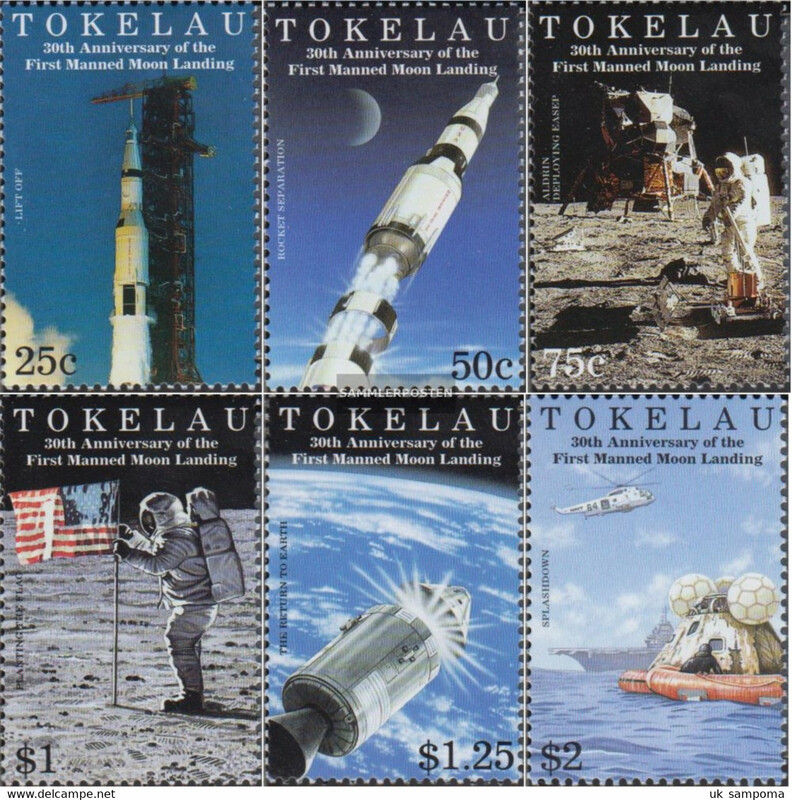 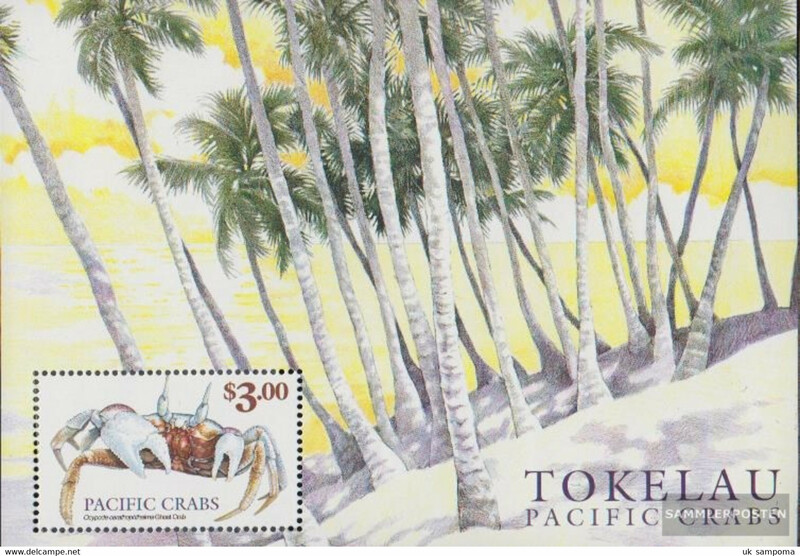 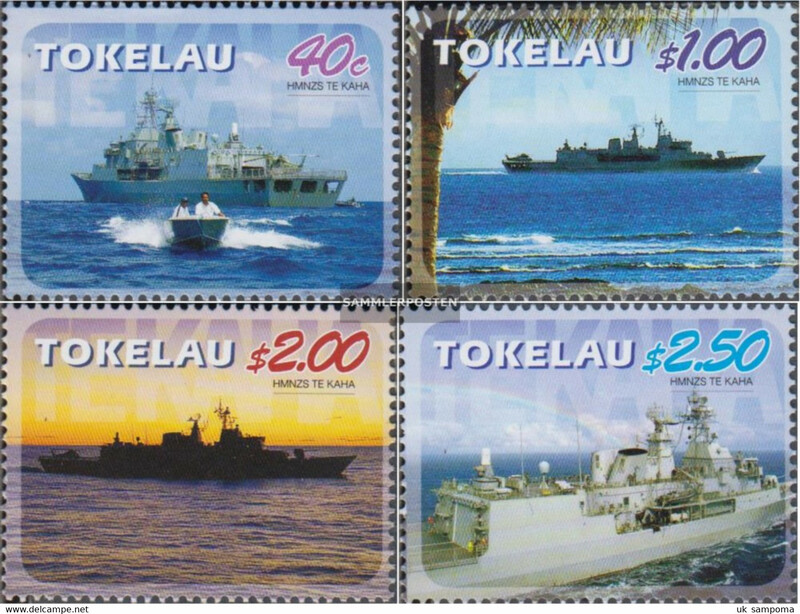 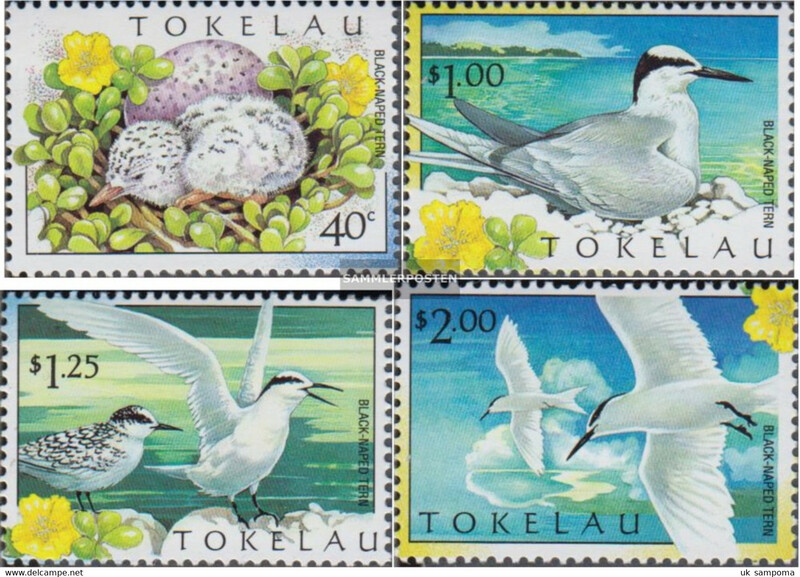 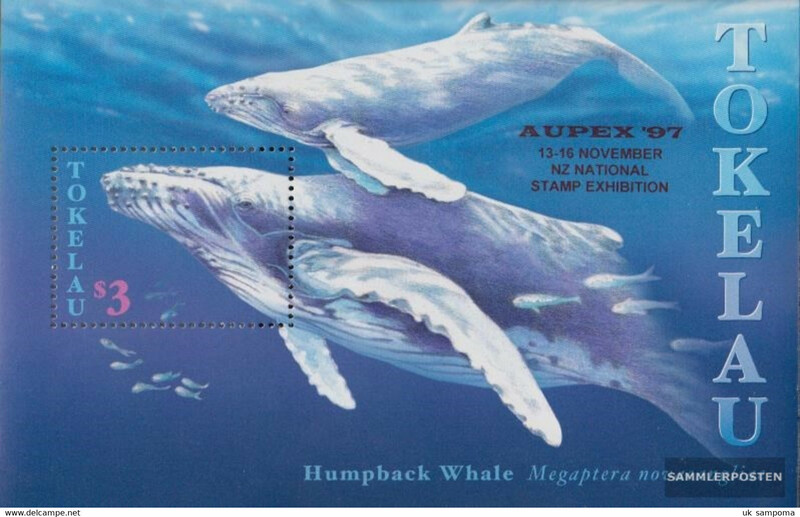 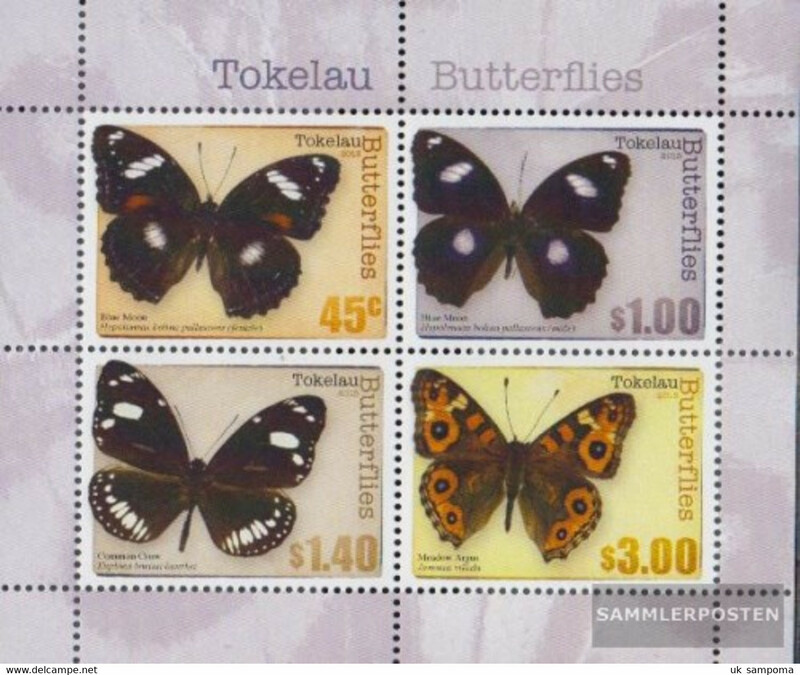 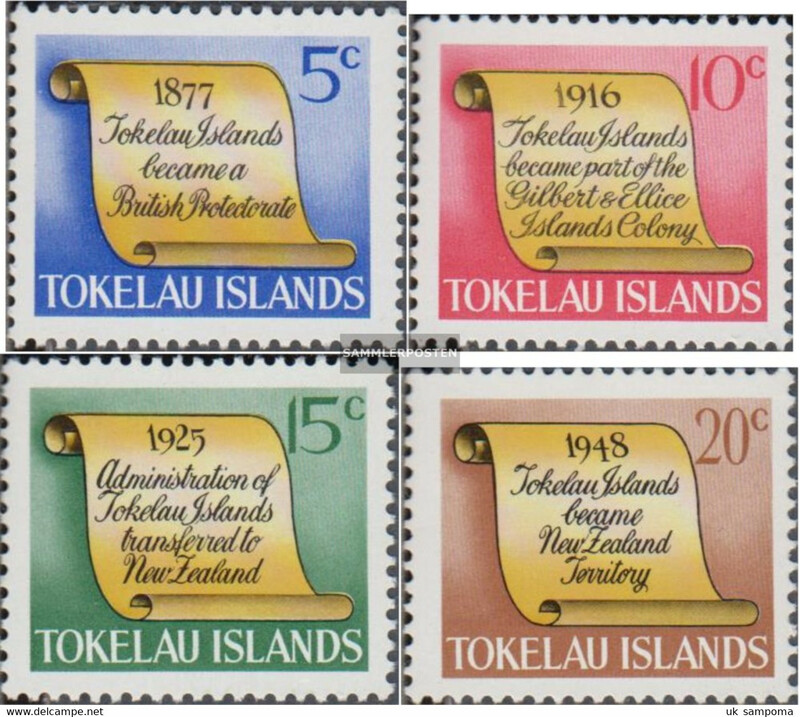 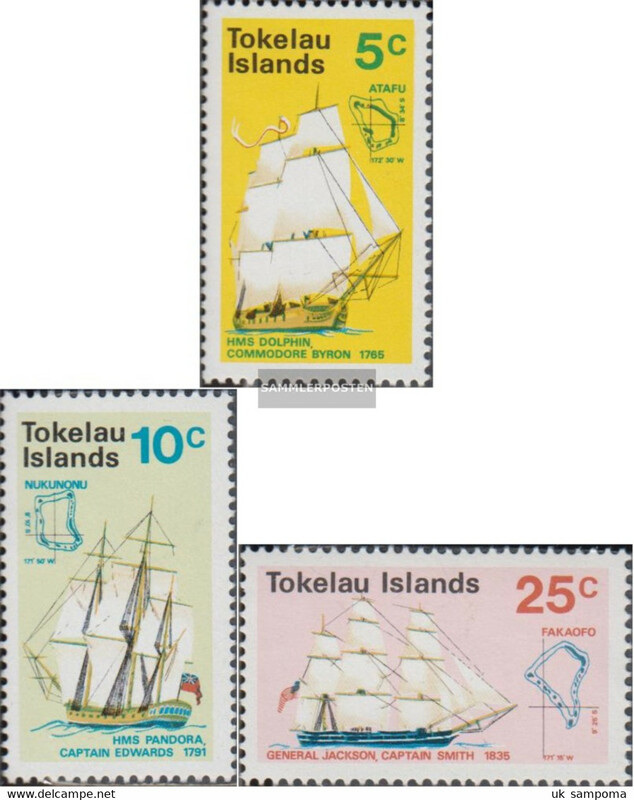 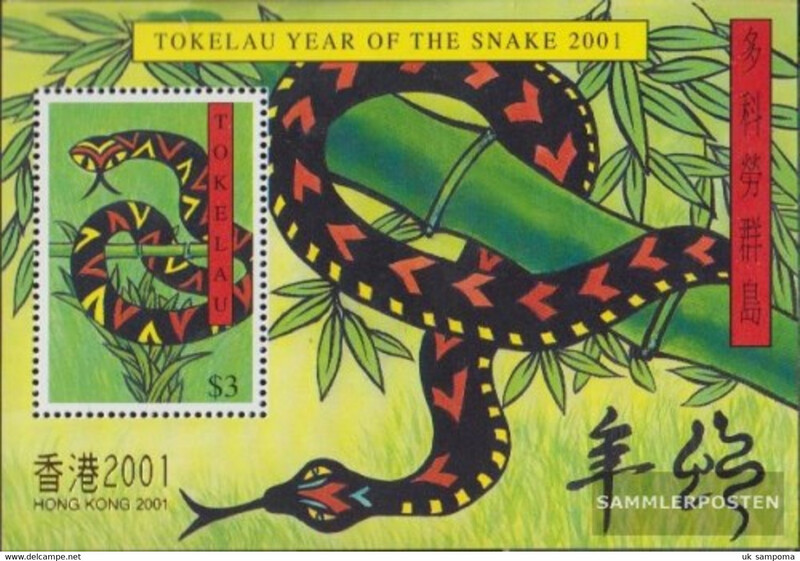 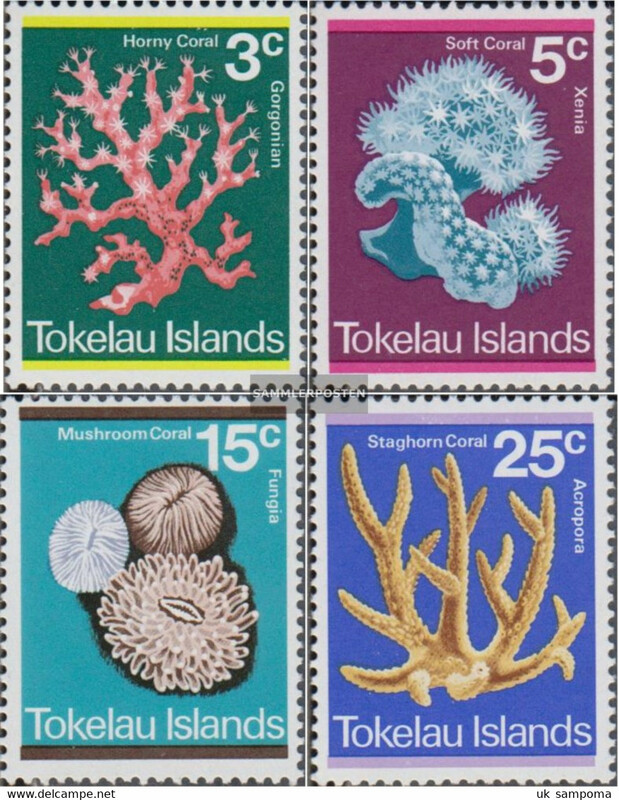 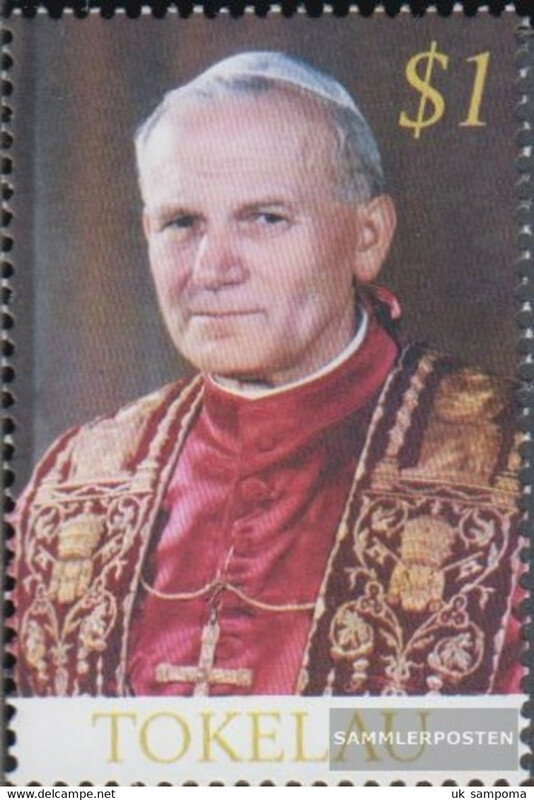 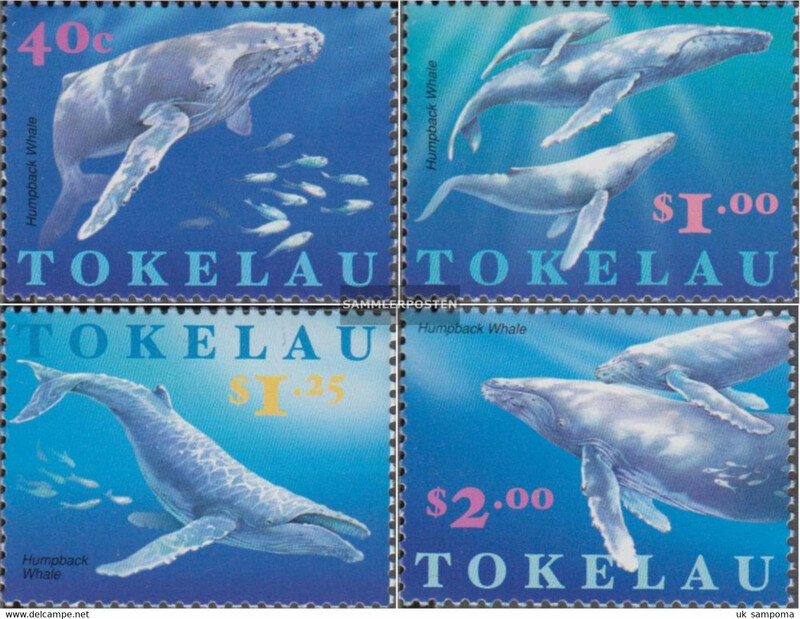 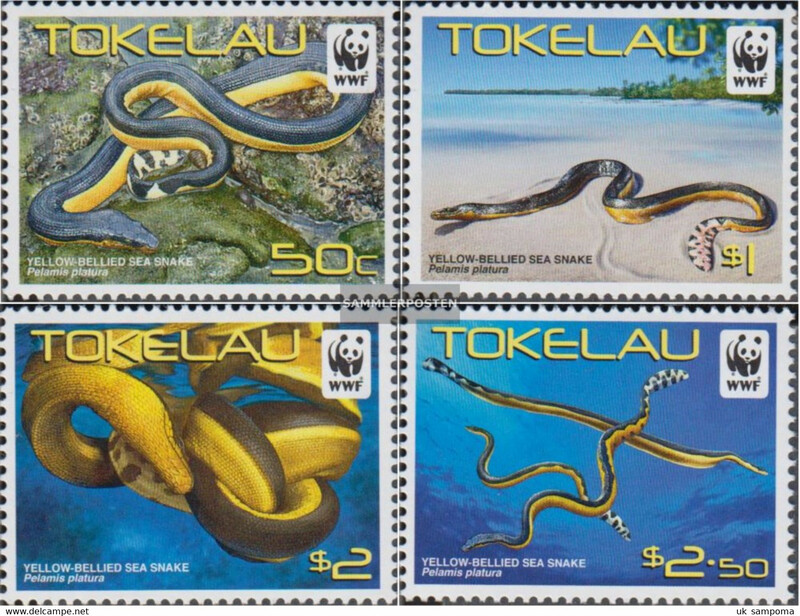 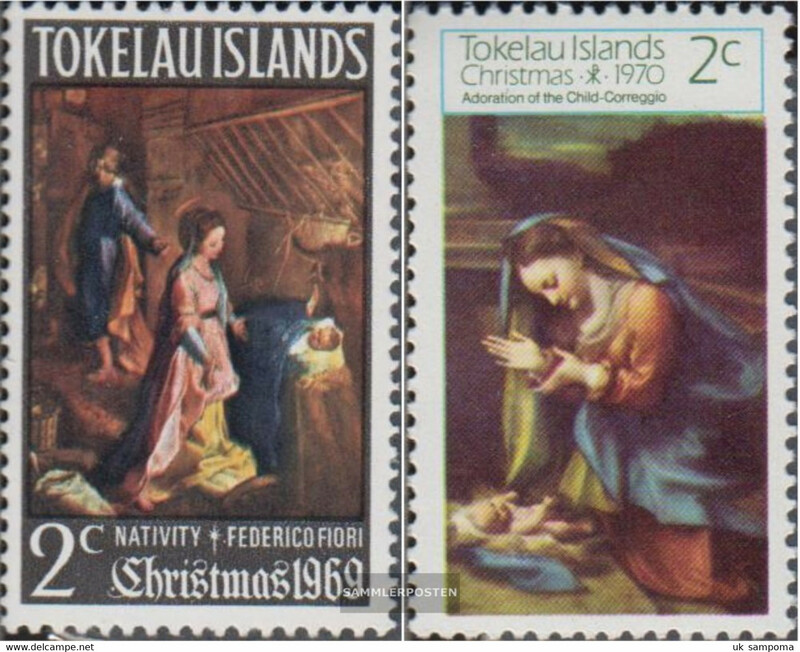 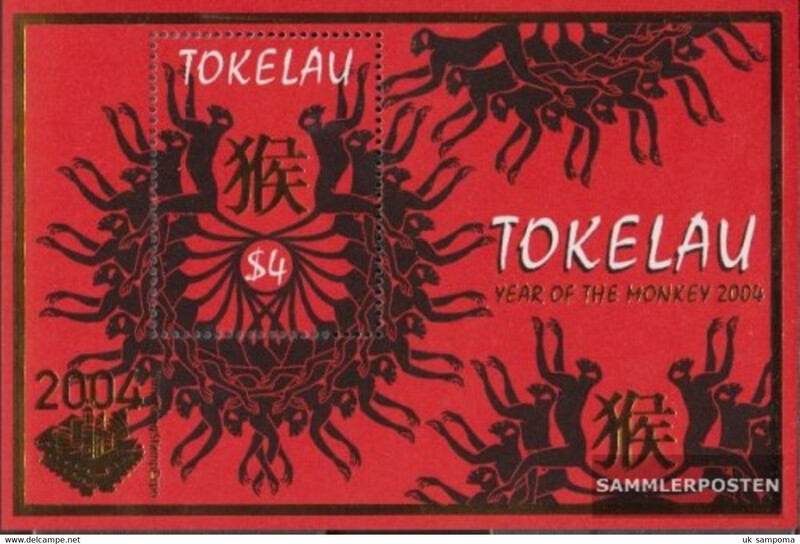 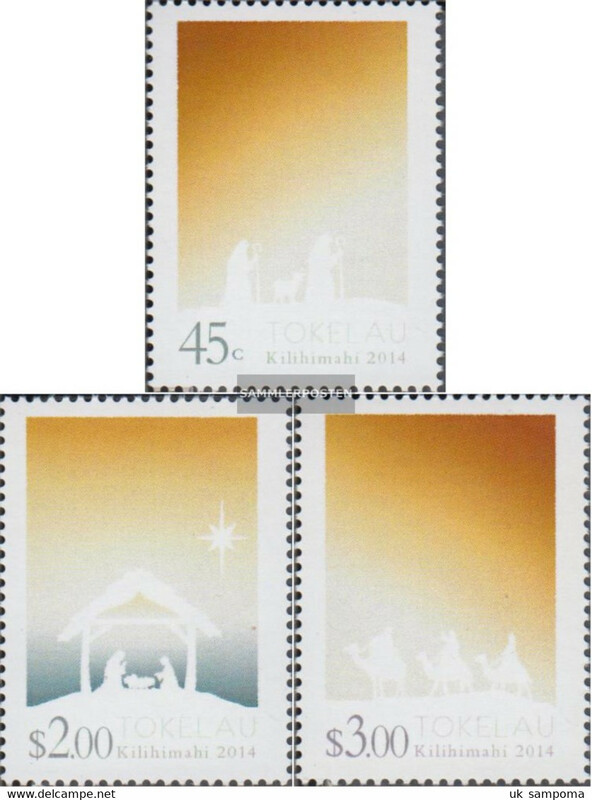 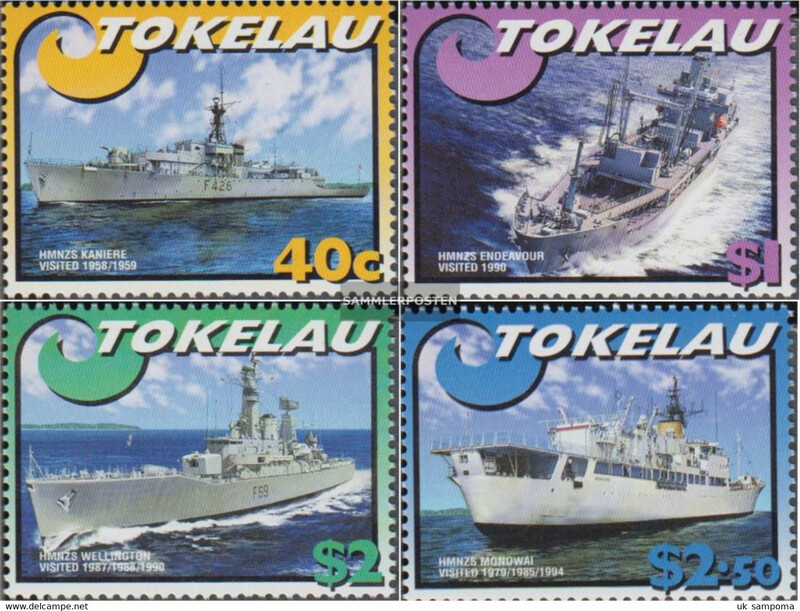 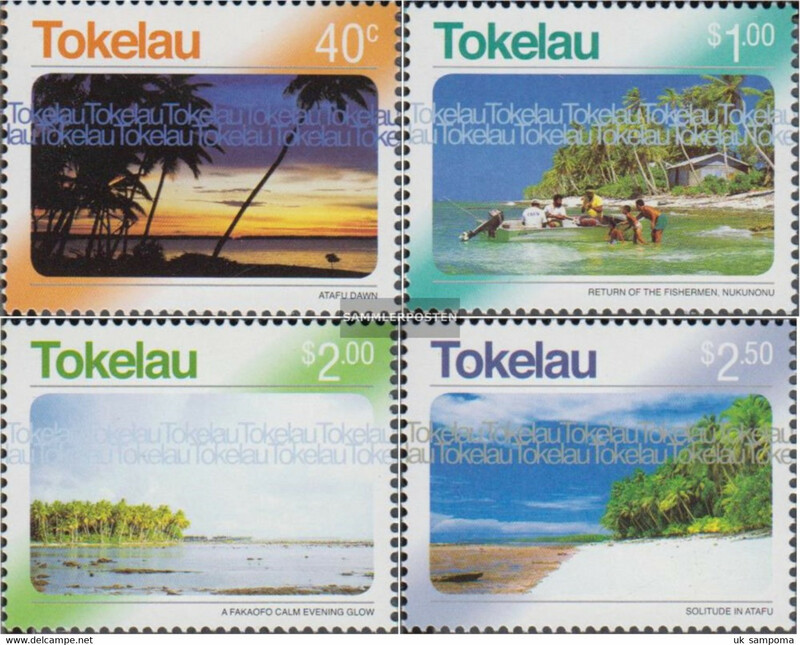 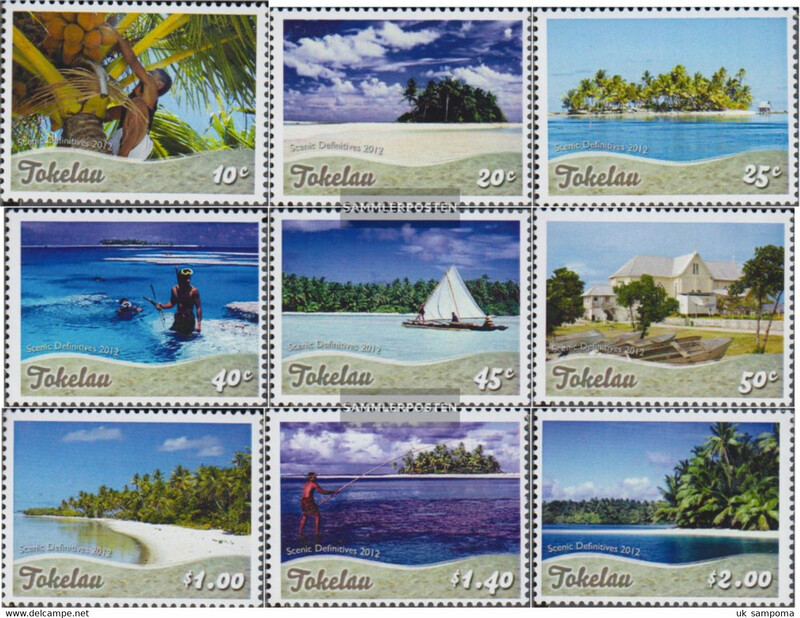 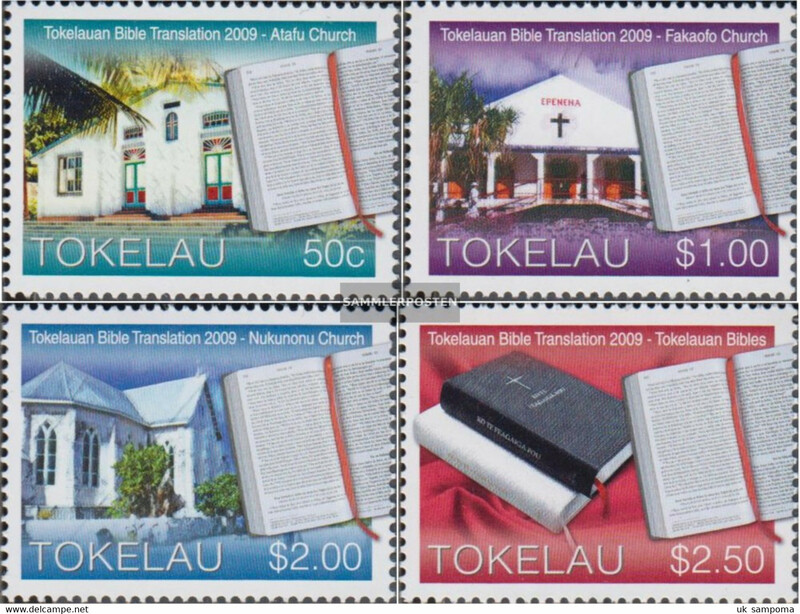 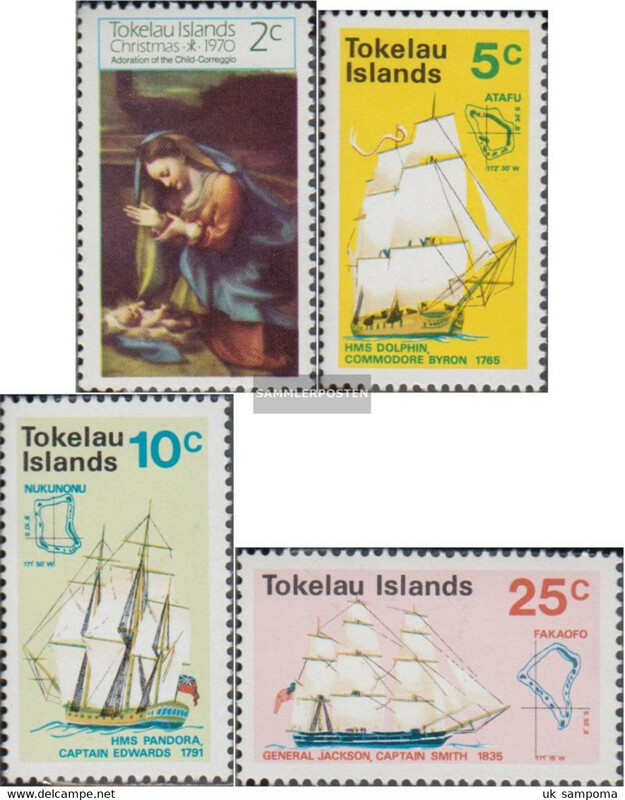 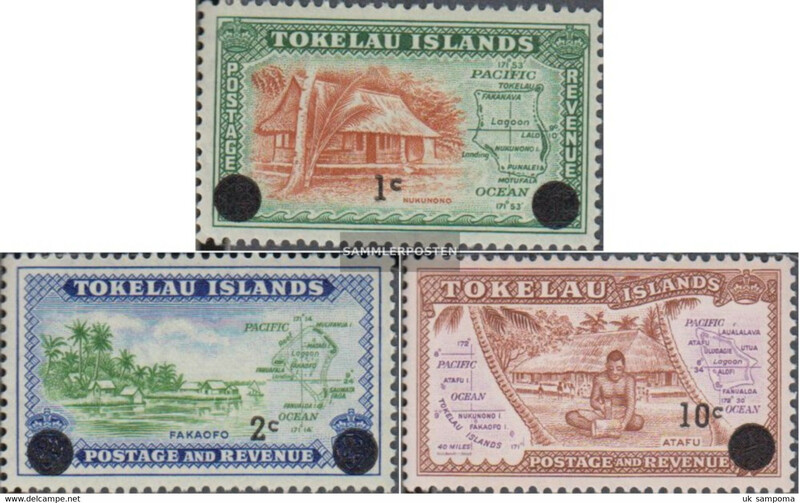 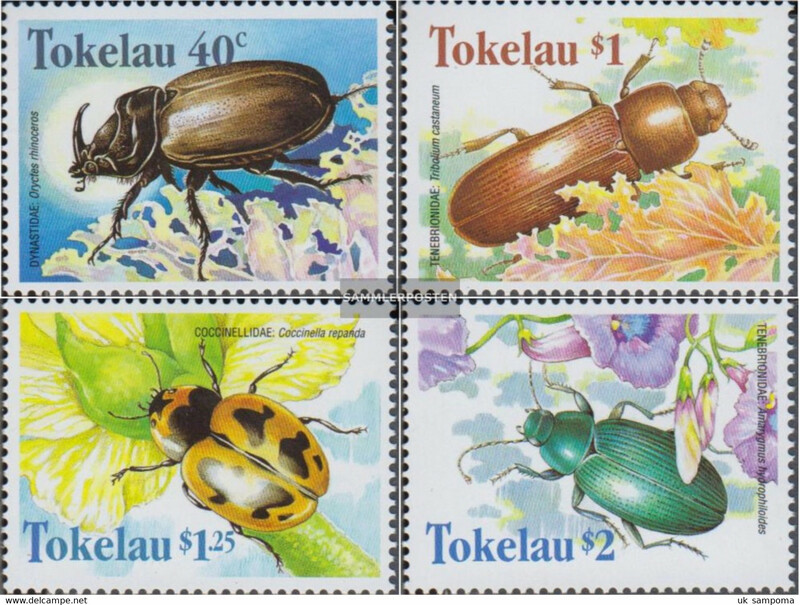 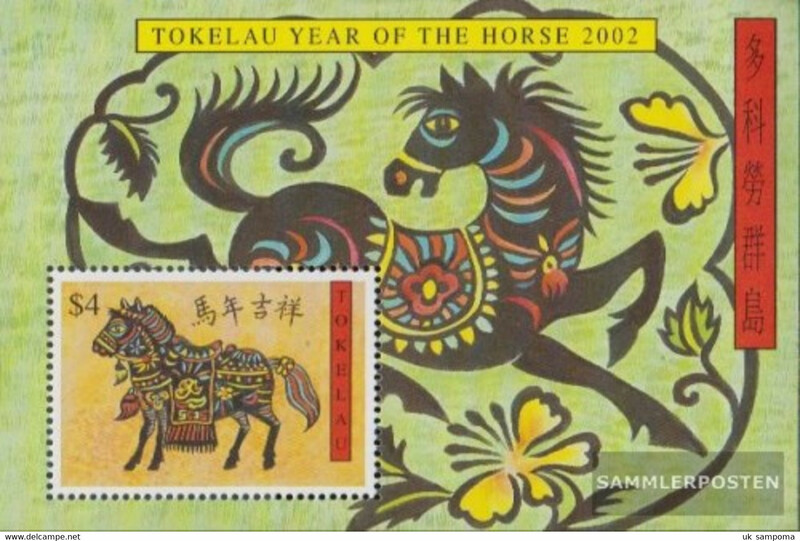 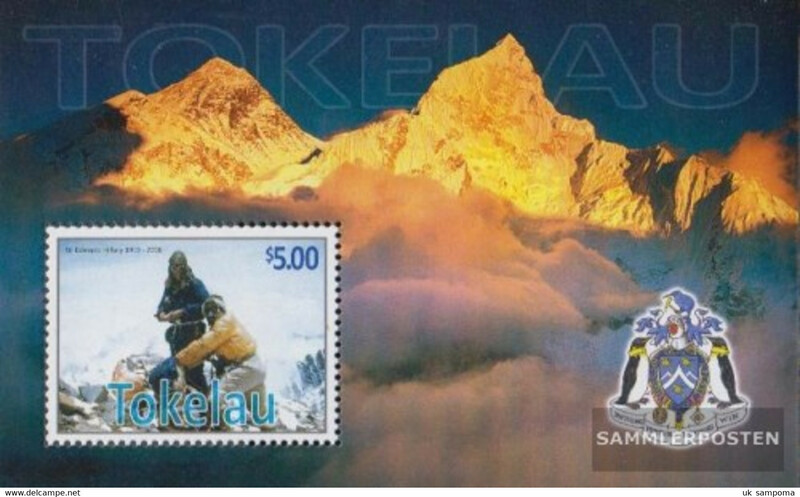 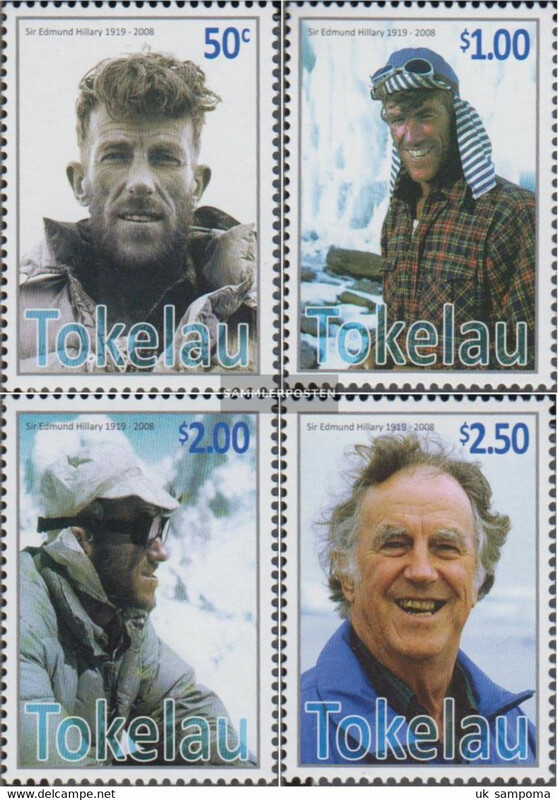 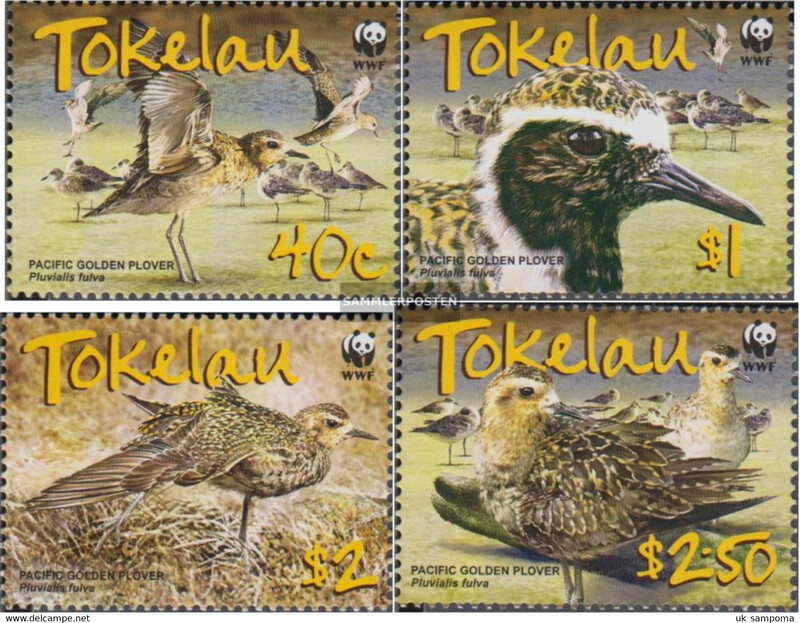 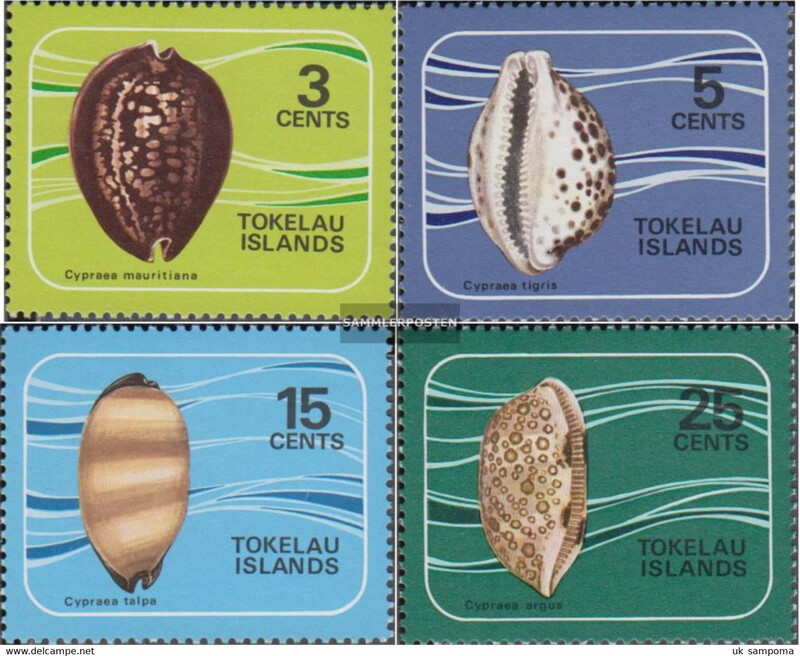 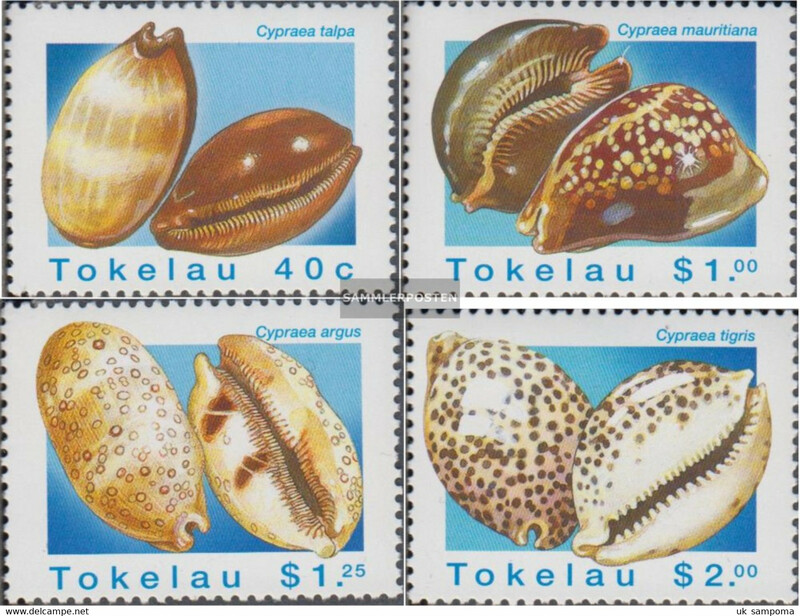 Tokelau 353 (complete issue) unmounted mint / never hinged 2005 Pope Johannes Paul II. 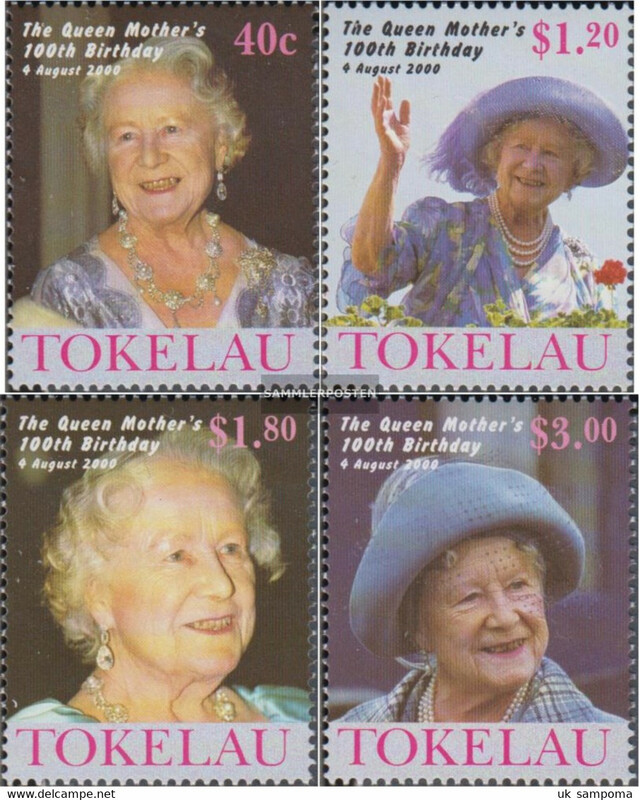 Tokelau 359-362 (complete issue) unmounted mint / never hinged 2006 Birthday Queen Elizabeth II. 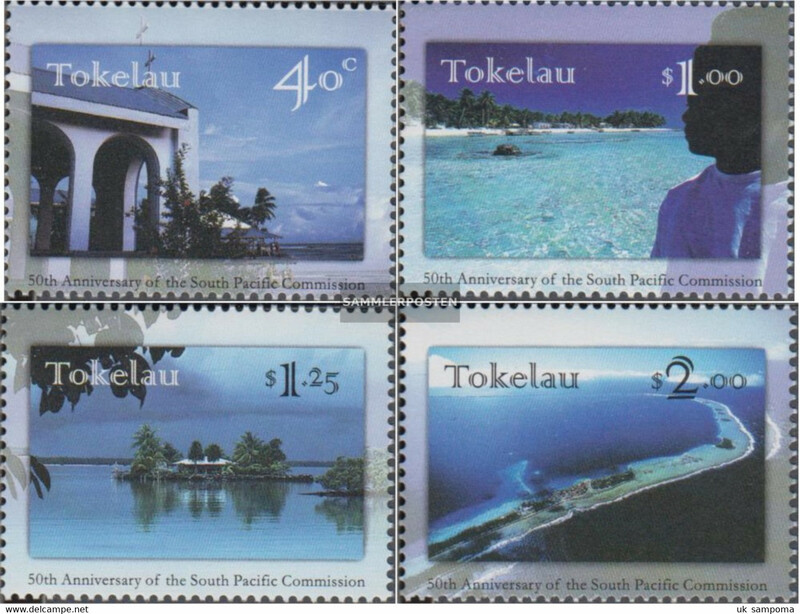 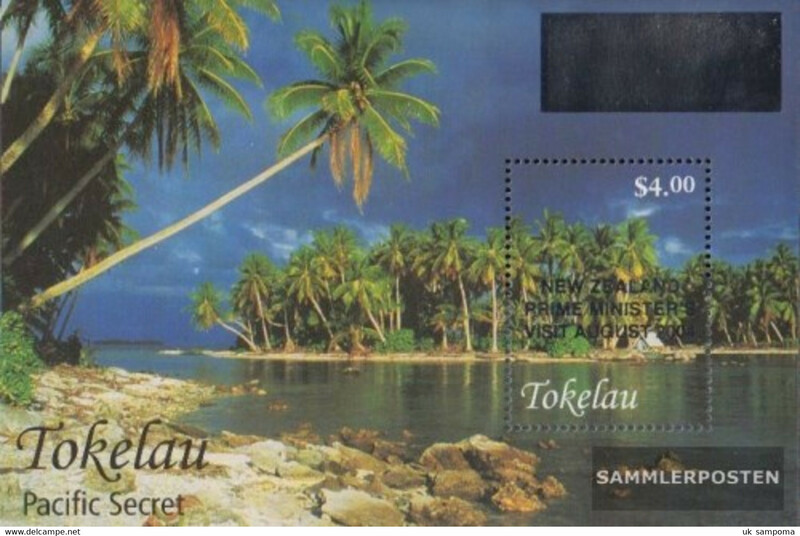 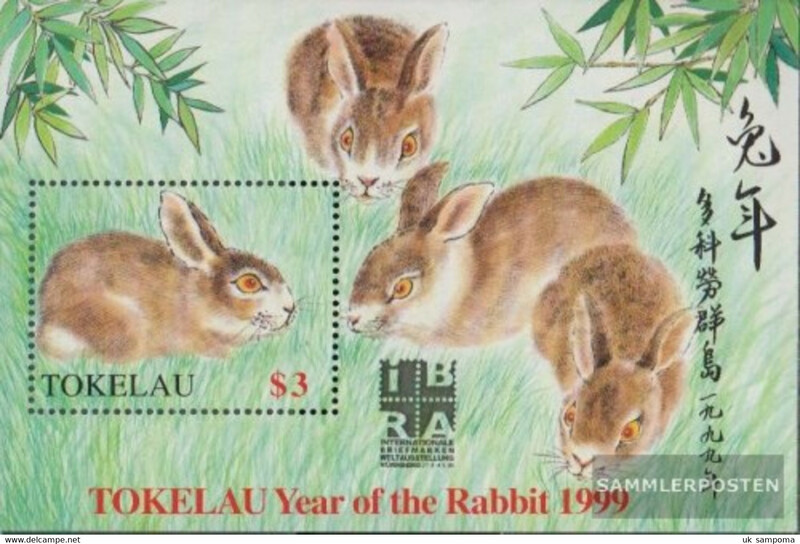 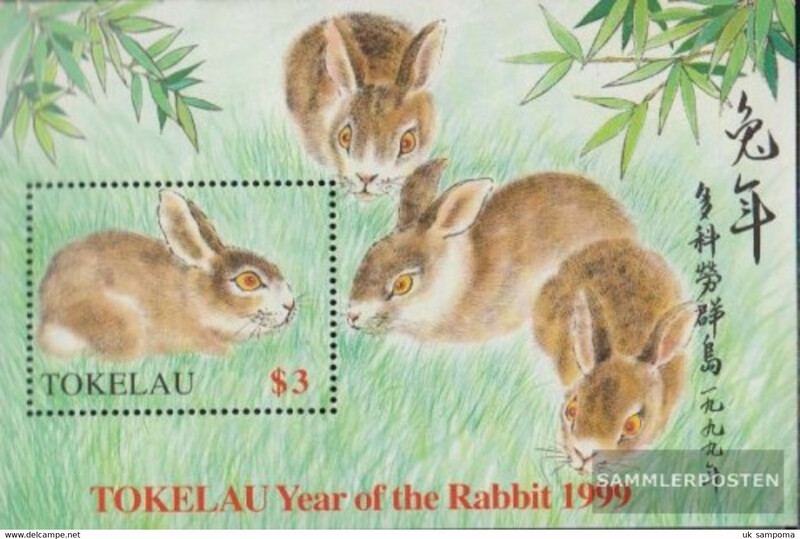 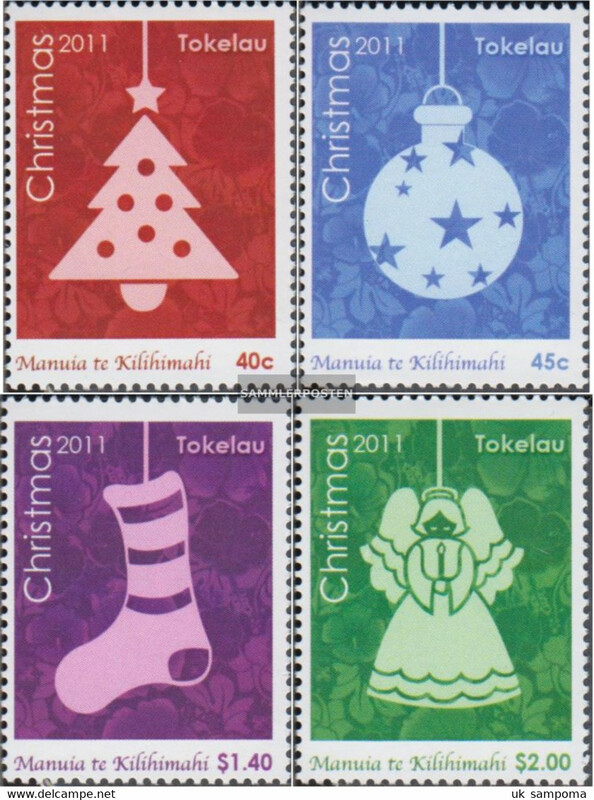 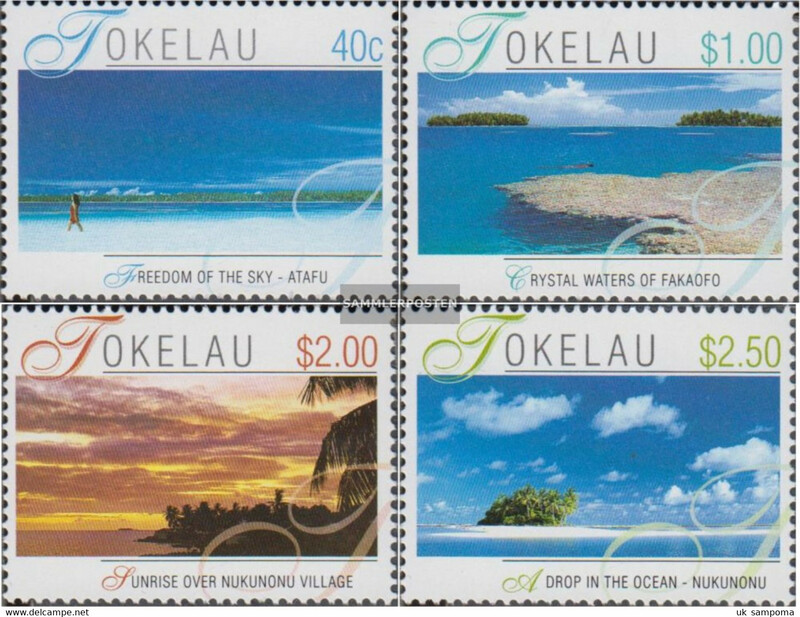 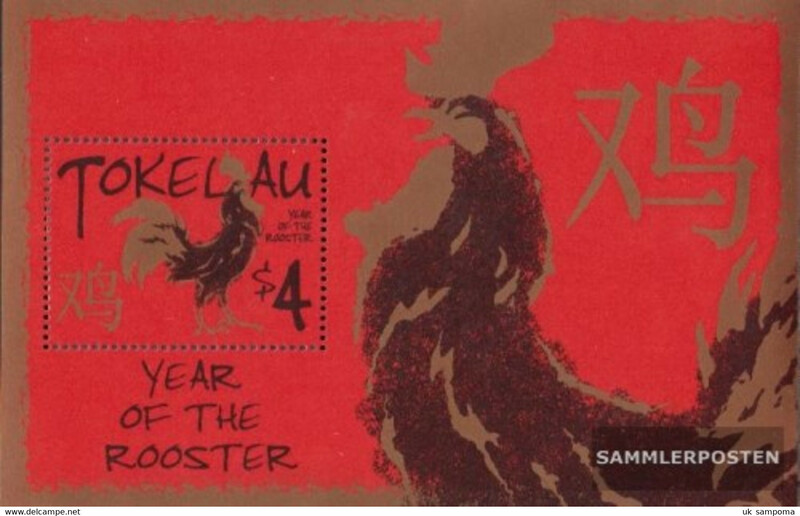 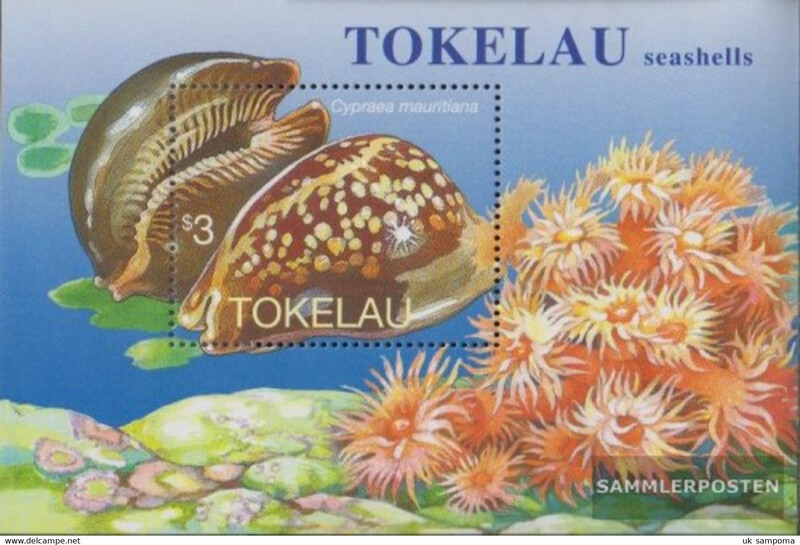 Tokelau block34 (complete issue) unmounted mint / never hinged 2006 Birthday Queen Elizabeth II. 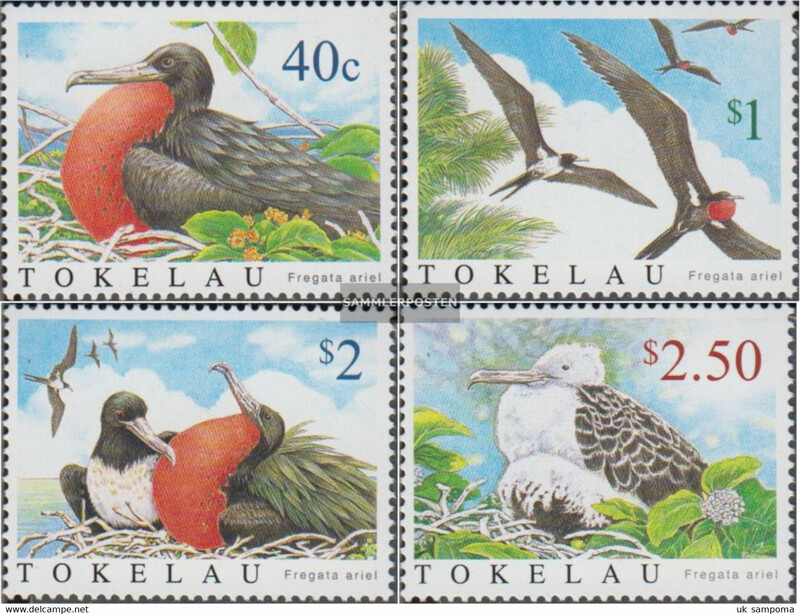 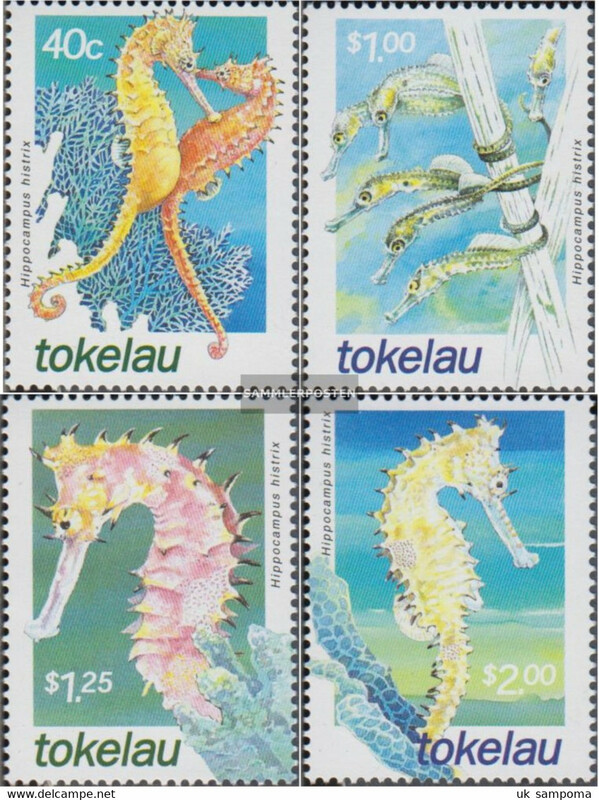 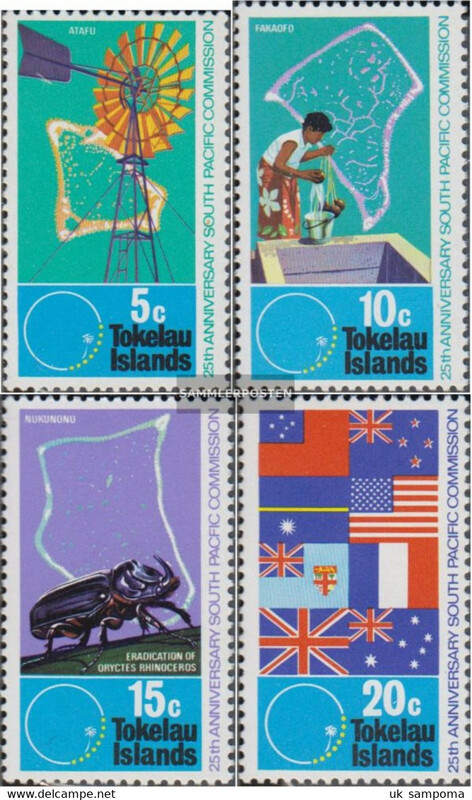 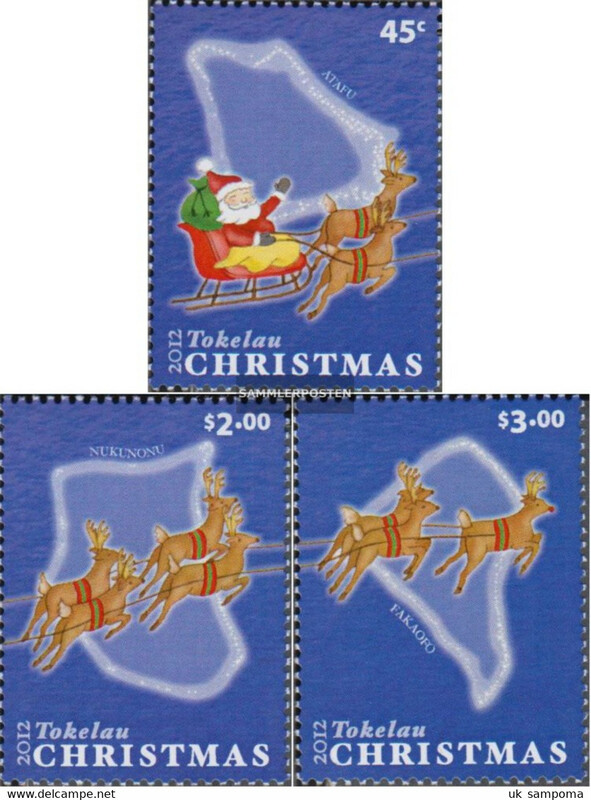 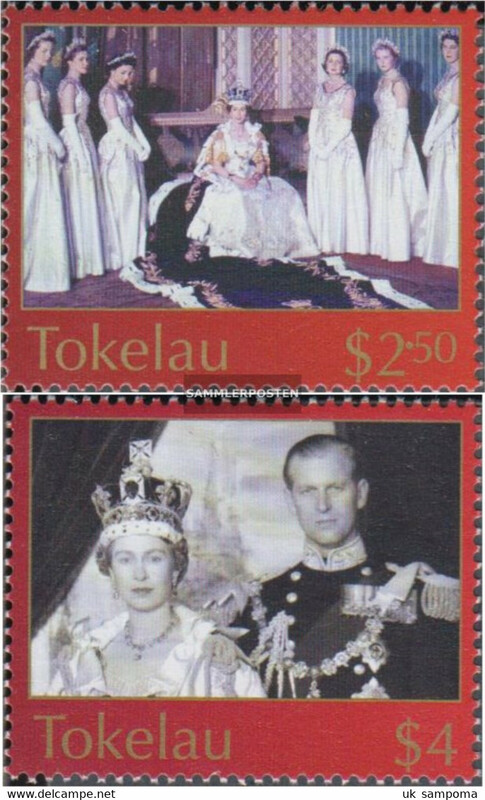 Tokelau 312-315 (complete issue) unmounted mint / never hinged 2002 throne Elizabeth II. 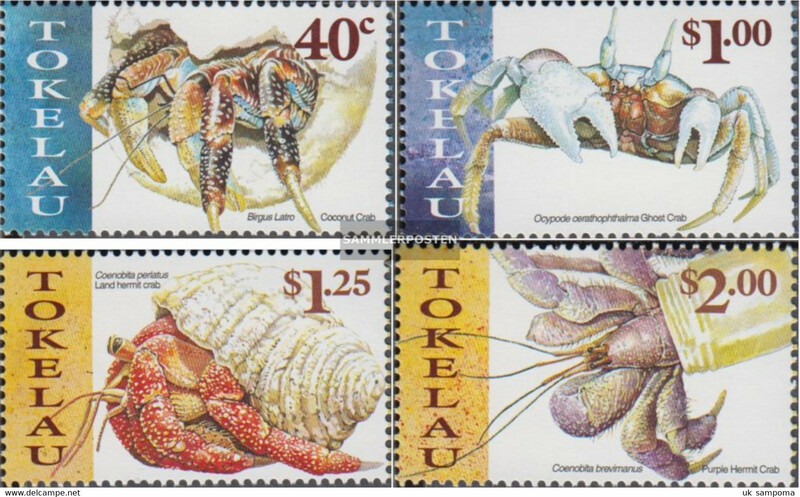 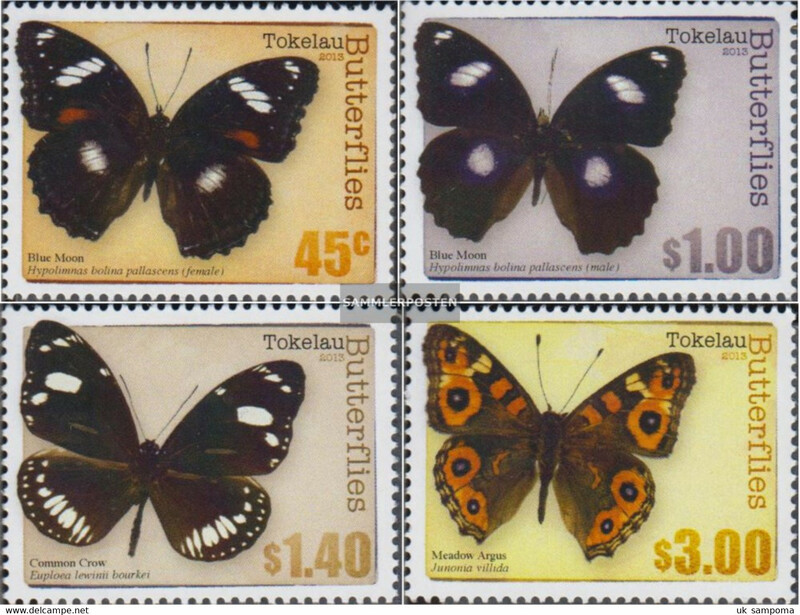 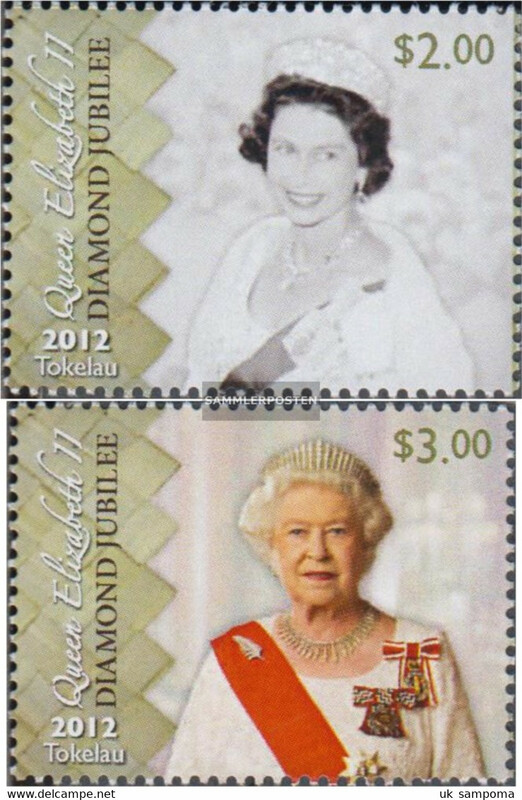 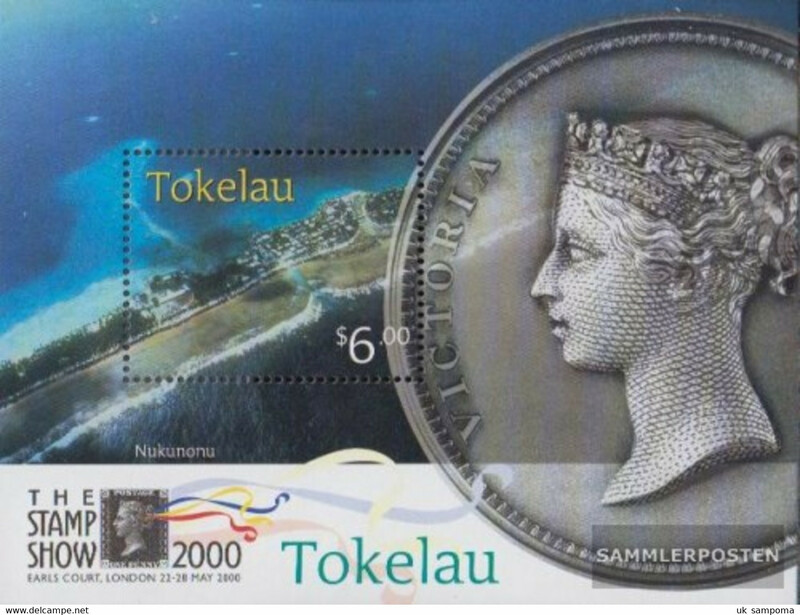 Tokelau 335-336 (complete issue) unmounted mint / never hinged 2003 Coronation Queen Elizabeth II. 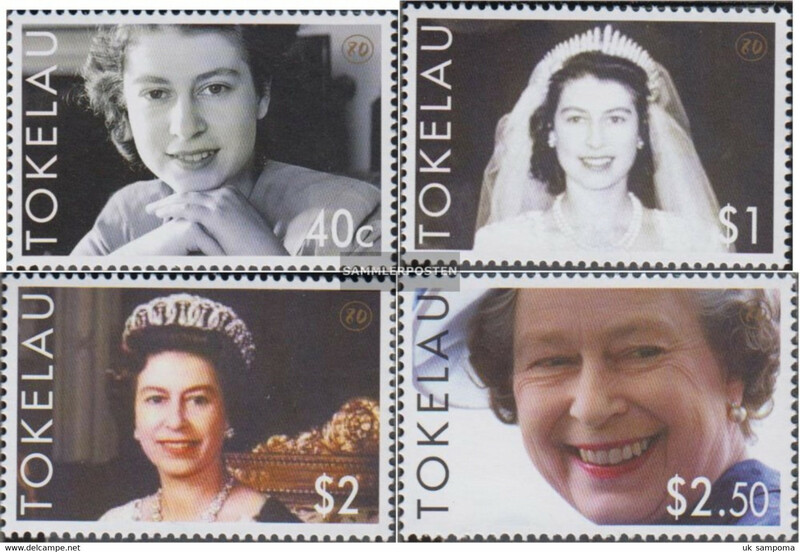 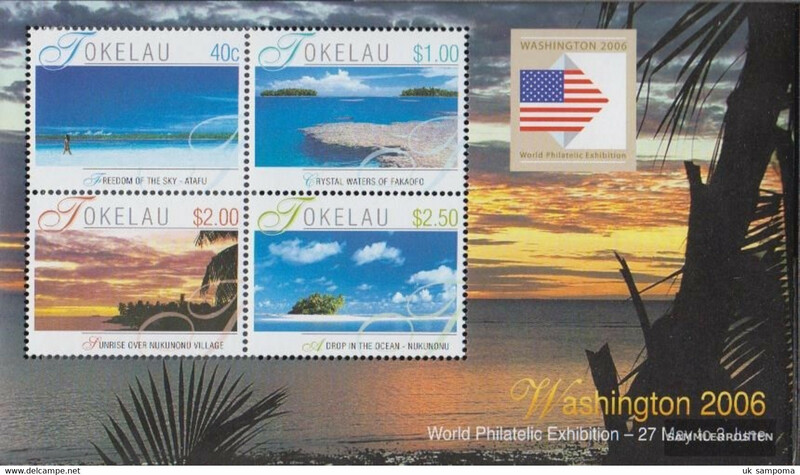 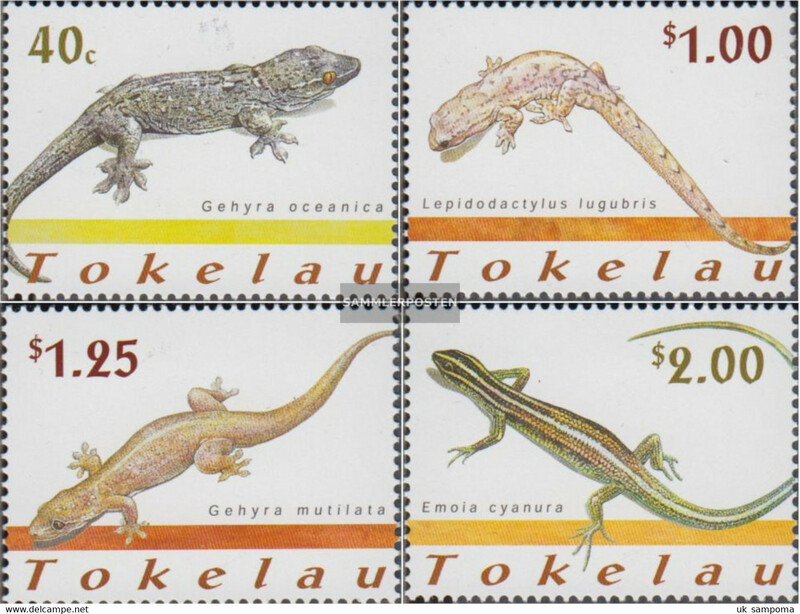 Tokelau 435-436 (complete issue) unmounted mint / never hinged 2013 Coronation Elizabeth II. 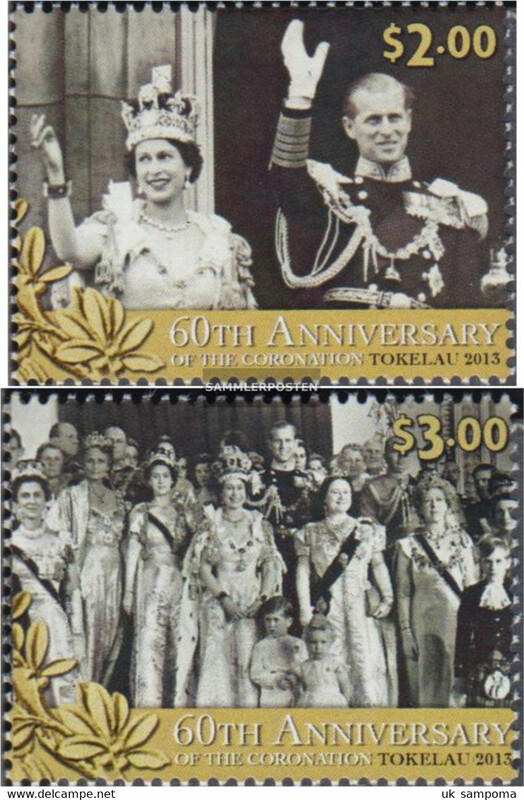 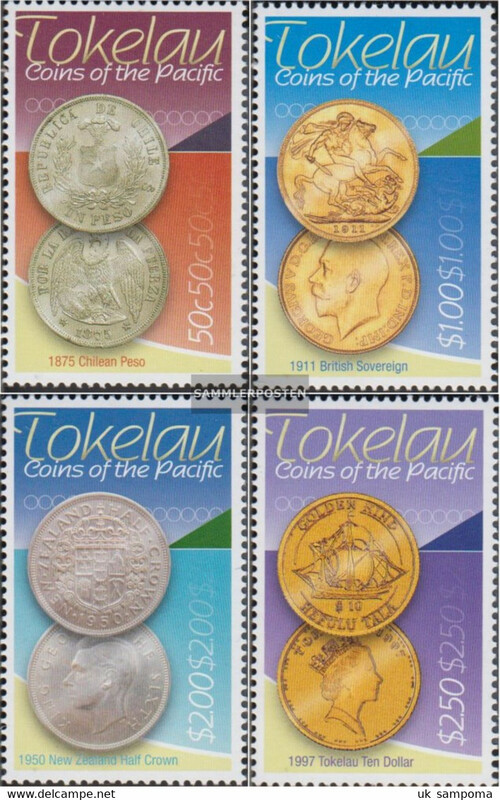 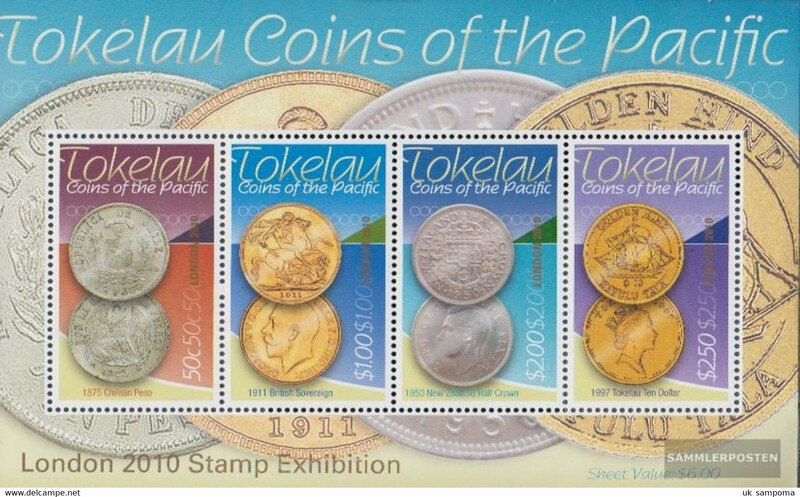 Tokelau block50 (complete issue) unmounted mint / never hinged 2013 Coronation Elizabeth II. 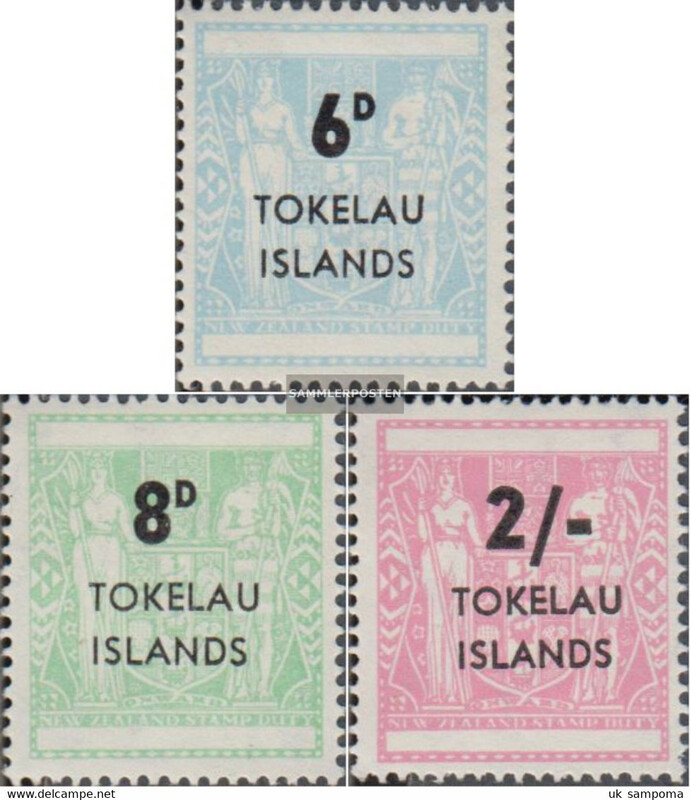 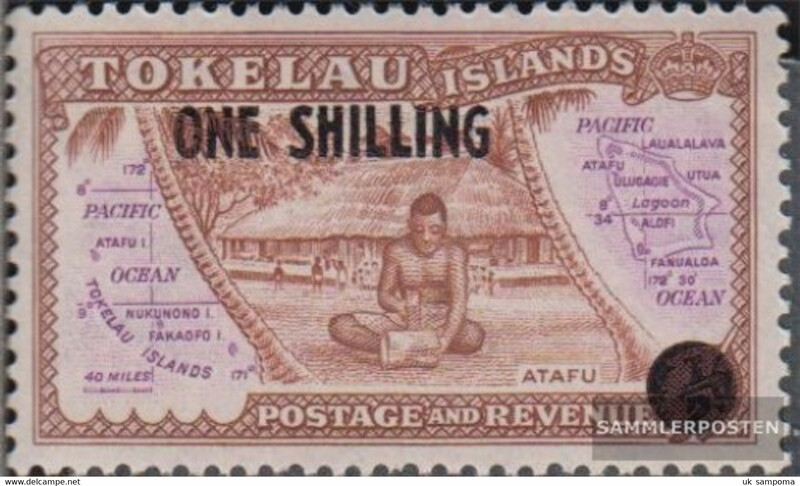 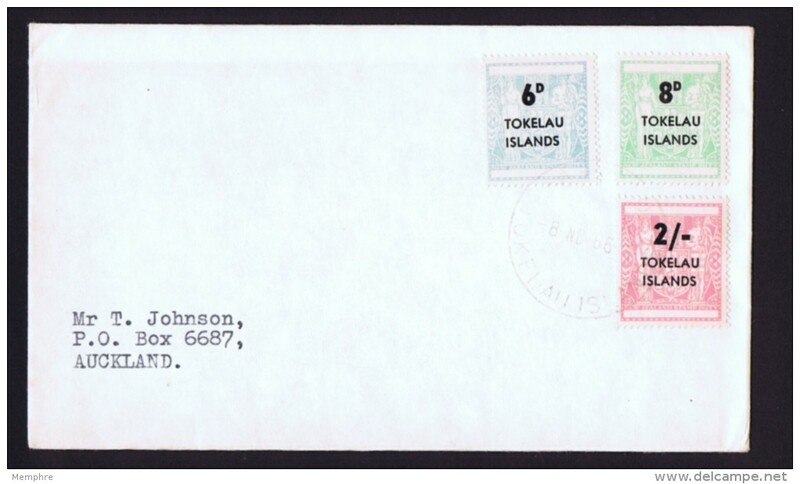 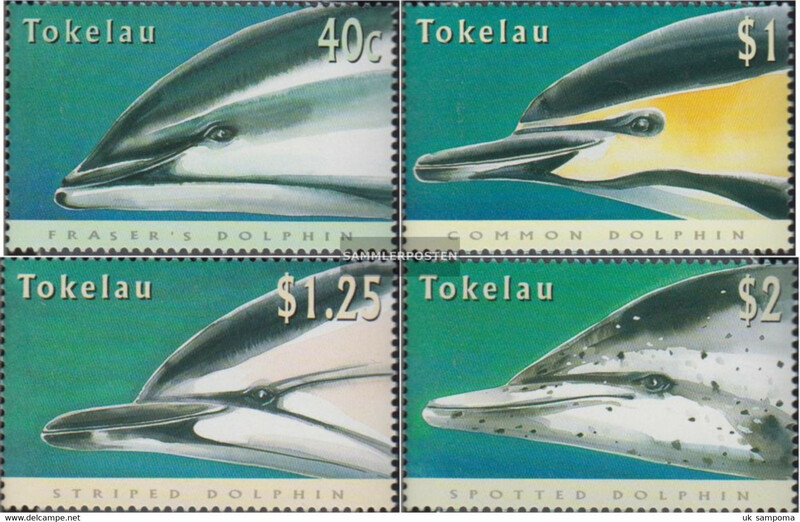 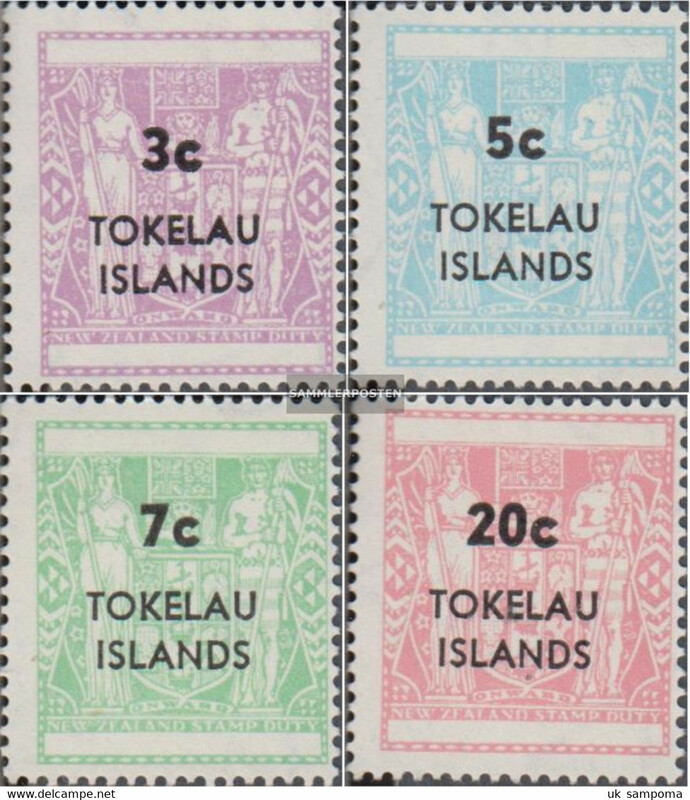 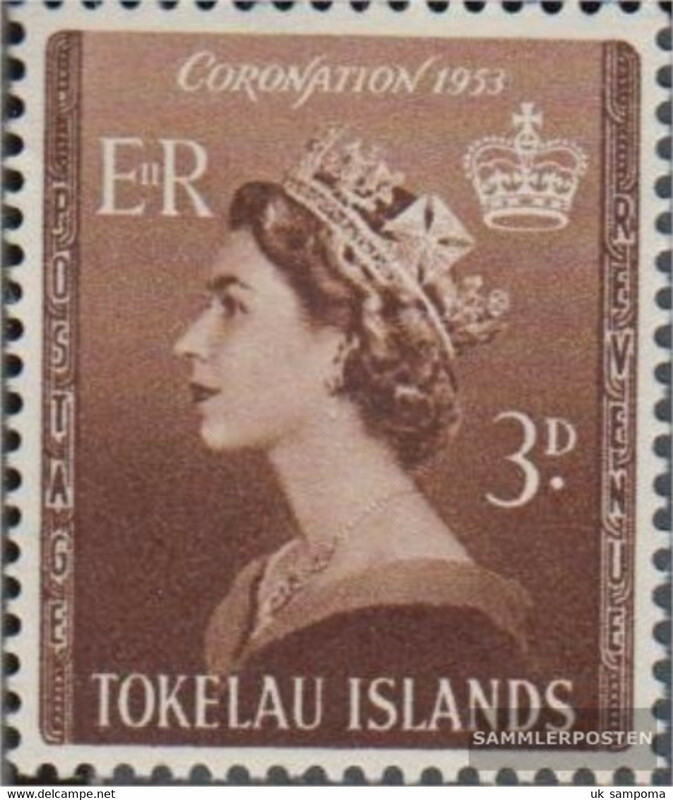 Tokelau 4 (complete issue) with hinge 1953 Coronation the Queen Elizabeth II. 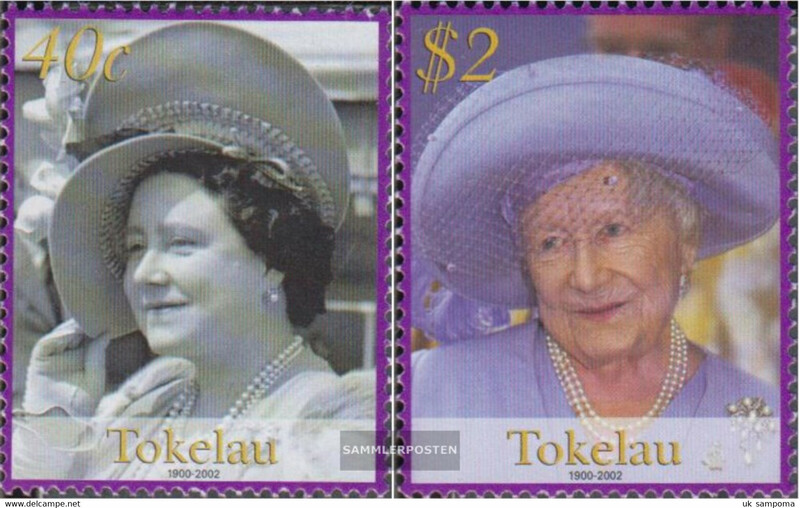 Tokelau unmounted mint / never hinged Coronation the Queen Elizabeth II. 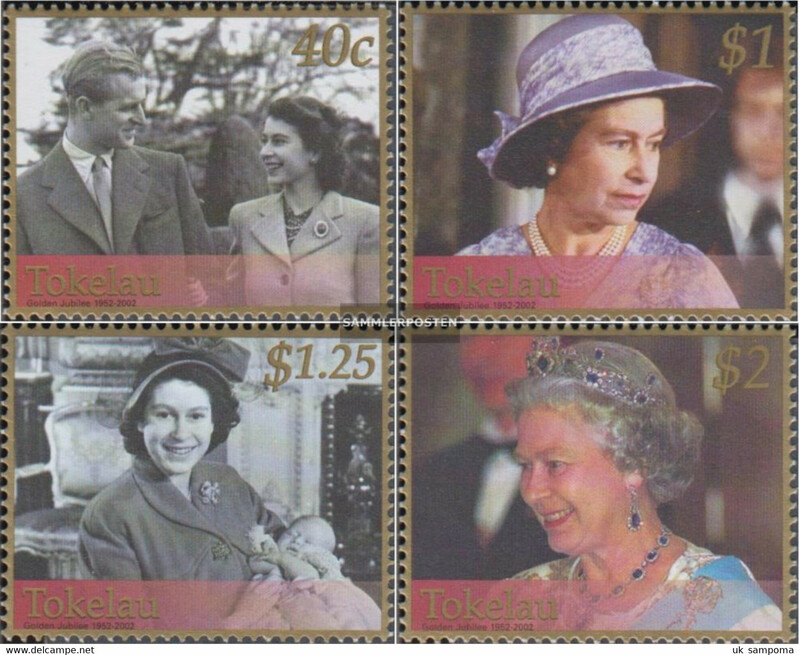 1953 Coronation the Queen Elizabeth II.